"Are you prepared to shred the gnar like a pro? 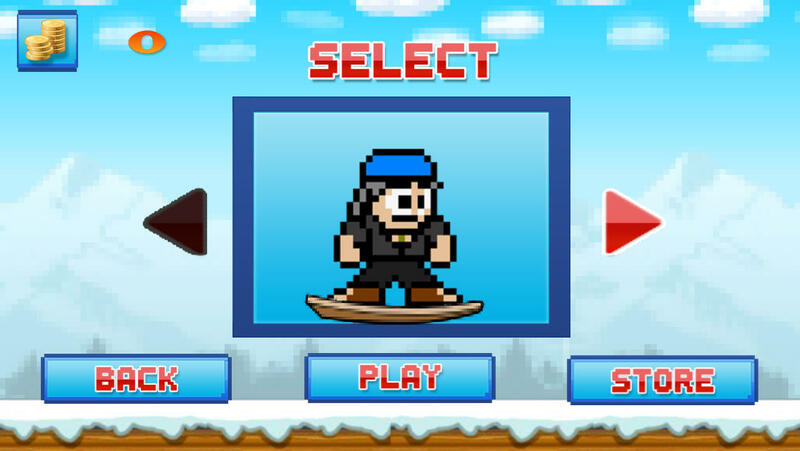 Tap your device to make Shawn jump over obstacles. Play with your friends and enjoy their destruction! See how far you can go. - Multiple Characters to choose from. Download Today! :) Leave a review and rating to let us know what you think. Everyone here at Flowmotion Entertainment wants to continue to deliver some of the best and most fun mobile games available. Your feed back is a big part in us being able to do this.